← Hong Kong – Getting there & around! 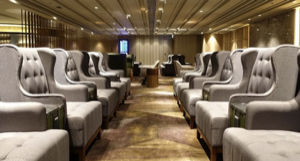 Plaza Premium Group, with headquarters in Hong Kong, is planning to open lounges in the USA. I’m a frequent guest at Plaza Premium lounges at airports around Asia thanks to my Priority Pass membership and enjoy their services. This is great news for US travelers as there are far to few lounges at US airports, they are frequently overcrowded and the service offerings are poor compared to Asia. Find out more what to expect! Plaza Premium Group currently has more than 160 lounges at 42 airports in 21 countries. You’ll find the majority of them around Asia as well as in Australia, India, the Middle East and a handful in Europe and North America. 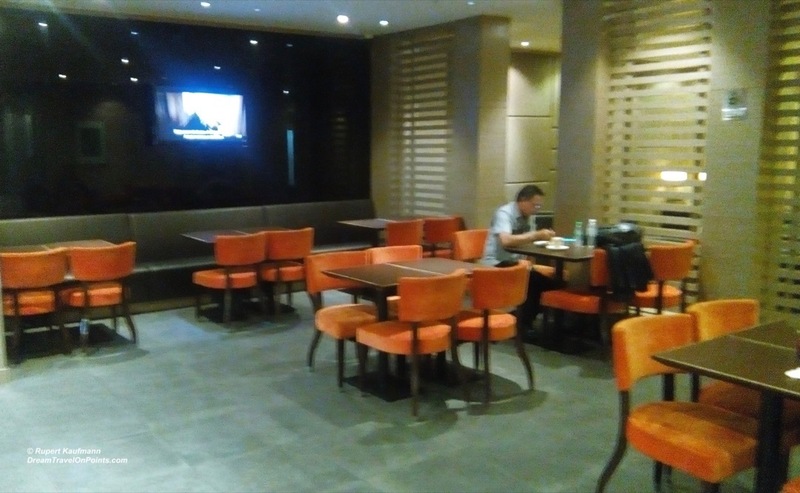 The majority of lounges are Plaza Premium lounges that are operated as contract lounges for other airlines and offer access to lounge clubs like Priority Pass or through daily access passes. You can find them in domestic and international terminals of all the major airports across Asia as well as many secondary airports. They even serve terminals of low-cost carriers, like at Kuala Lumpur’s Terminal 2, utilized by Air Asia, or smaller airports, like Kota Kinabalu on Borneo! They also run a number of First Class lounges, typically requiring a higher fee to access. This network makes them very attractive. I personally enjoy the access via Priority Pass, as the lounge access takes the sting out of short flights on low-cost carriers and the sometimes crowded airports! Plaza Premium Group is now planning lounges in Devner and Dallas and also looking for locations in San Francisco, Los Angeles,Las Vegas, Seattle, Atlanta, Houston, Miami, Philadelphia, Newark, JFK and Dulles. I certainly can’t wait for them to find locations and open those lounges as much needed additions to address the demand in the US. I’m quite happy with the lounge spaces as well as the food offerings. I welcome the competition and look forward to trying them out in the future!